Exciting news! 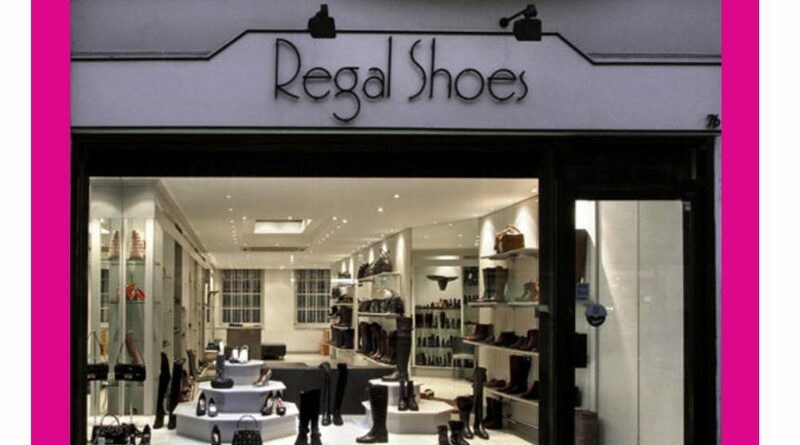 For one day only, exclusive designer retailer Regal Shoes located on St John’s Wood High Street is donating 15% of all proceeds from the sale of leading brands; Kendall + Kylie, Weekend by Pedro Miralles and Kennel & Schumenger on the day of our Christmas Faye – Sunday 2nd December! Established in 1983, Regal shoes is a highly reputable company, distinguished as the number one women’s shoe retailer for quality, comfort and distinction. The store stocks a variety of good quality shoes, bags and accessories for ladies, in-store and online. Discover their collection of a wide range of designer brands including Arche, Thierry Rabotin Greymer, K&S (Kennel & Schmenger), Sam Edelman, Stuart Weitzman, Baldinini, L’Artigiana, Hogl and many more as well as some of the latest up and coming designers. Enjoy all that our fayre and St John’s Wood High Street has to offer, whilst helping us to provide free palliative care to over 4,000 terminally-ill patients and their families every year!